We’ve all been wondering if the snow would finally come this year…and according to the weather reports, it’s on its way but good!! 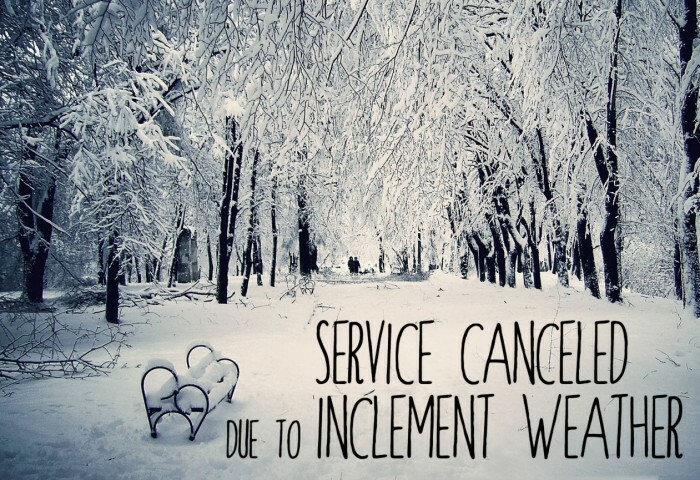 In light of that, both church services on Sunday, Jan. 20th will be cancelled. Everyone stay safe and warm and we’ll see you next Sunday.